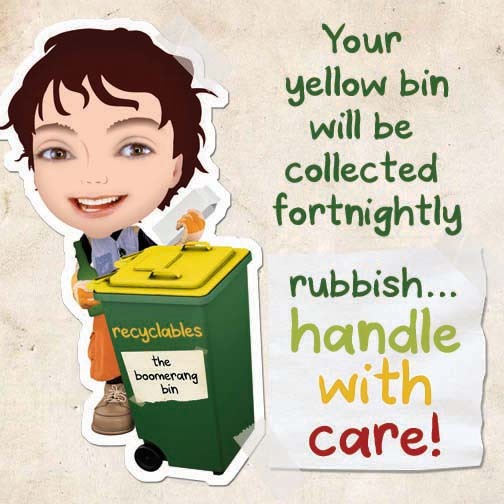 mememe productions worked with the Clarence Valley Council to develop and communicate an innovative resource management system connecting into the new approaches to recycled and organic waste. 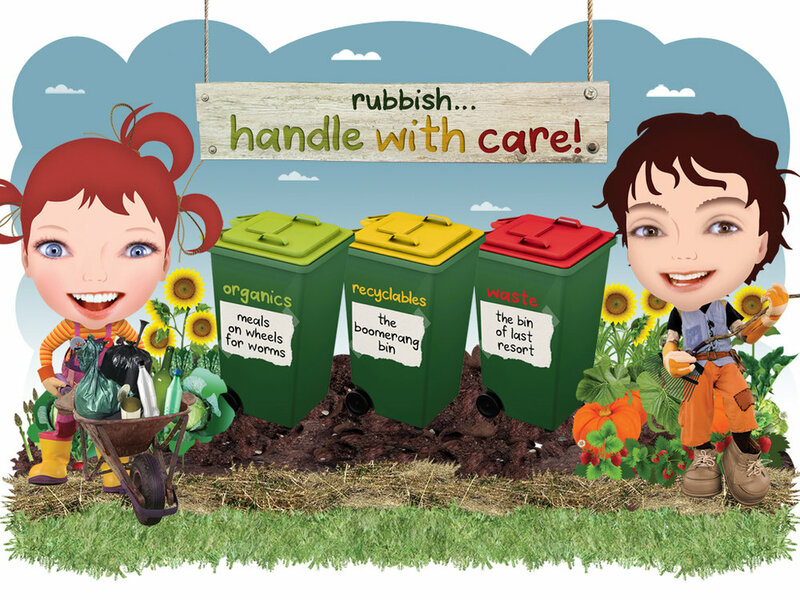 "The new system, accompanied by the Rubbish… Handle With Care campaign devised by the dirtgirlworld team has resulted in a dramatic increase in the recovery and recycling of waste, from a monthly average of 41% to 70% by volume". Clarence Valley Council.